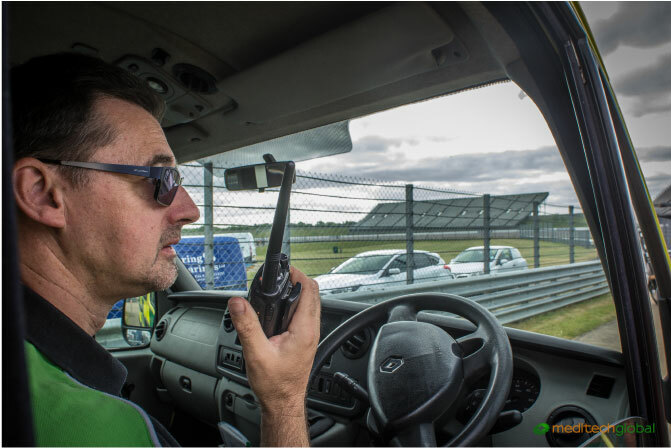 Whether your requirement is event medical support, training services, or for on-site medical/rescue, your choice of provider is an important one; not least because the actions taken during and immediately after an incident may involve lives depending on the right choices being made. 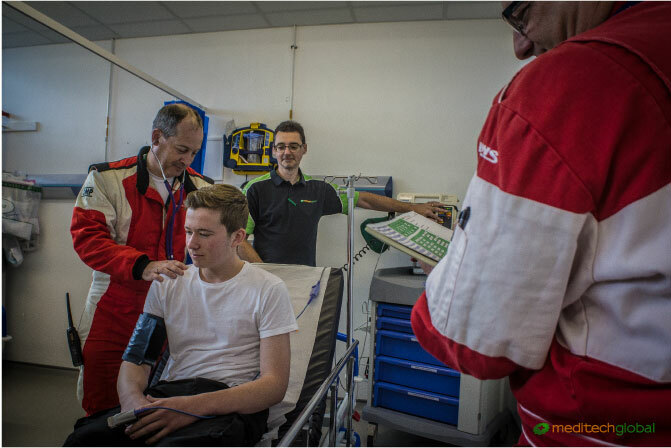 Our team of qualified & professional medics can offer a range of medical support to safeguard your event. Working with current safety and medical equipment, we can support your high risk industrial work operations with dedicated medical & rescue teams. "Our experience with Meditech Global has been a great one from start to finish. Booking was easy and efficient. All participants enjoyed the various courses we booked, and loved the venue. We will definitely be using Meditech again in the future"
Would just like to say thank you to Gary and Meditech Corby for a great first aid course. Very informative and great friendly atmosphere. We at DK Concrete will be using Meditech Corby for all our courses from now on. Merry Christmas to all at Meditech Corby"